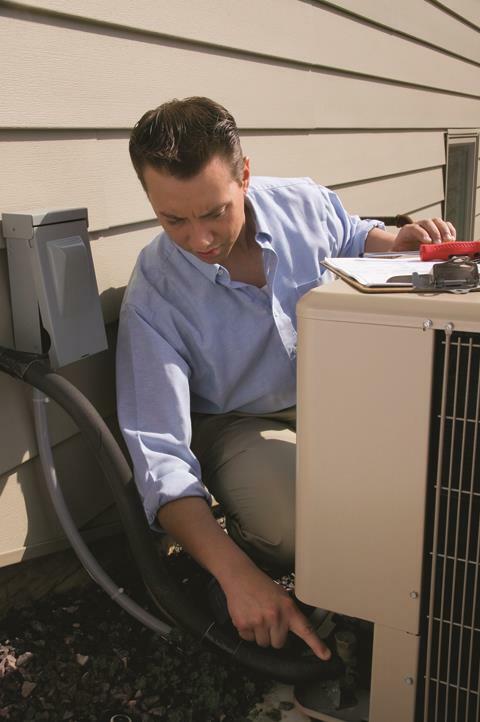 Seasonal Heating & Cooling, L.L.C. 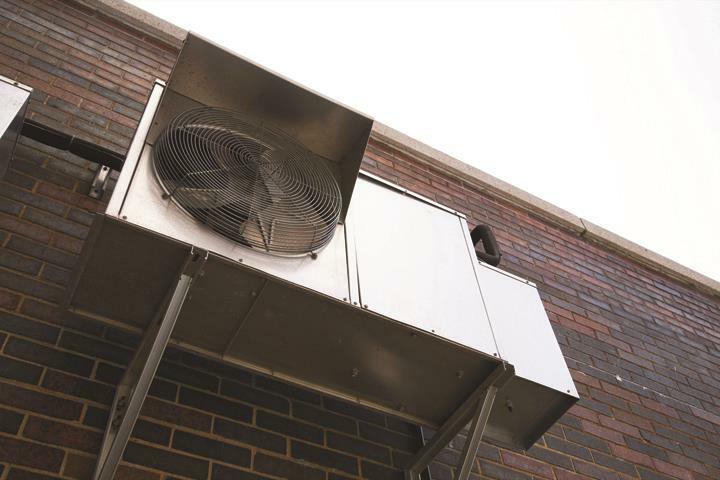 Seasonal Heating & Cooling, L.L.C., in Jefferson, WI, is a leading heating and cooling specialist serving Jefferson and Waukesha counties and surrounding areas since 2005. 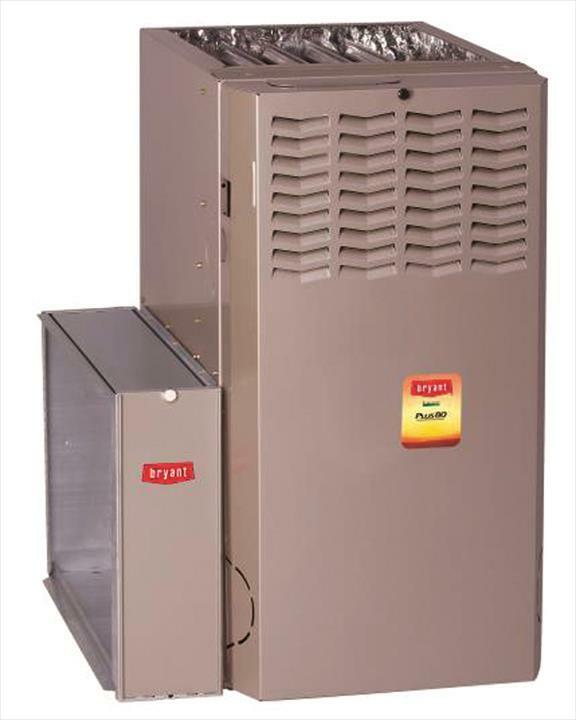 We specialize in residential and small commercial heating and cooling, as well as hot water heaters. We also offer installation, service, cleaning and 24/7 emergency service. 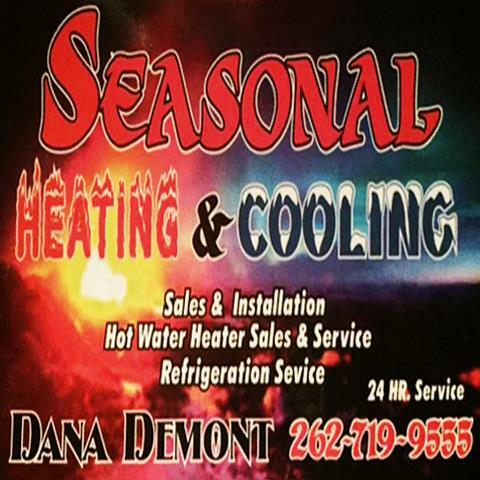 For all of your heating and cooling needs, contact Seasonal Heating & Cooling, L.L.C. in Jefferson.